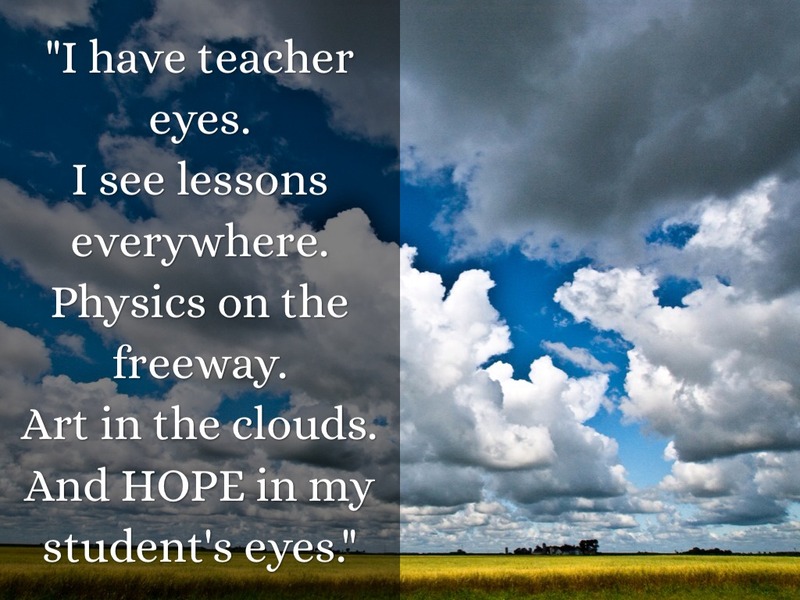 And HOPE in my student's eyes." 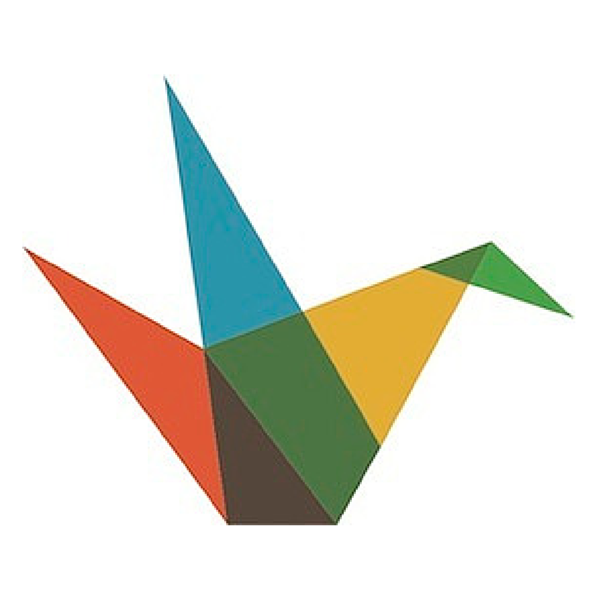 "Adults want to be valued at work, to be relevant, and to have a voice. 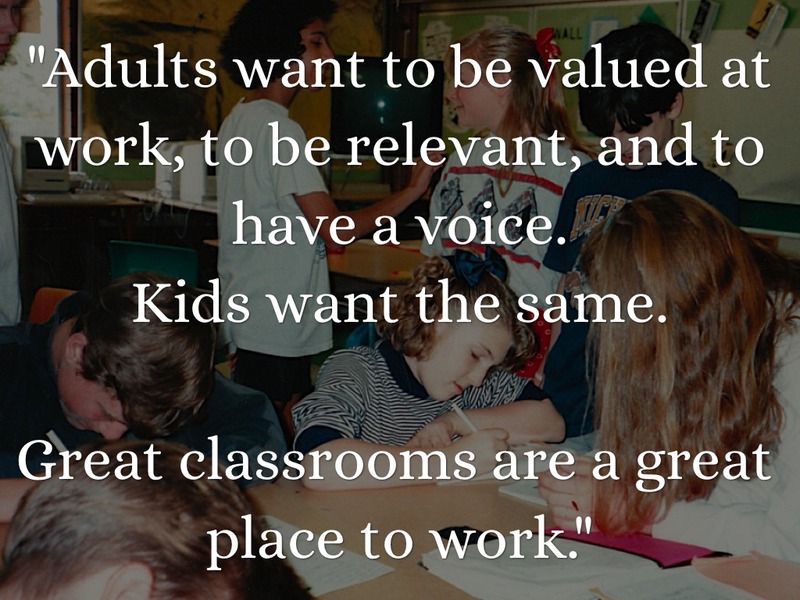 Great classrooms are a great place to work." 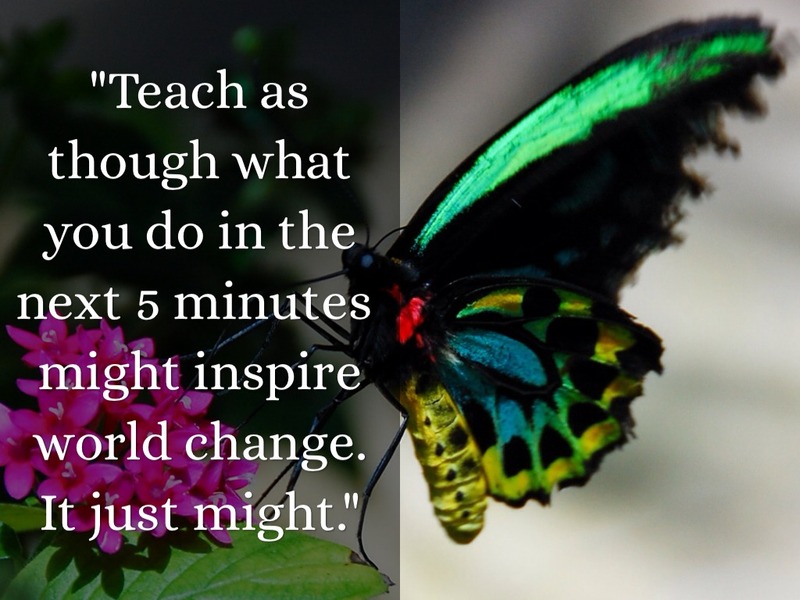 "Teach as though what you do in the next 5 minutes might inspire world change. 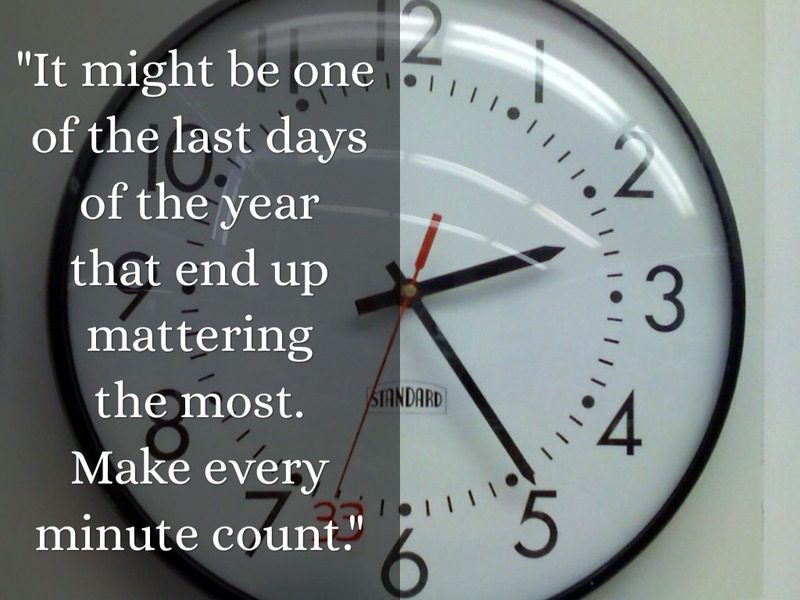 It just might." 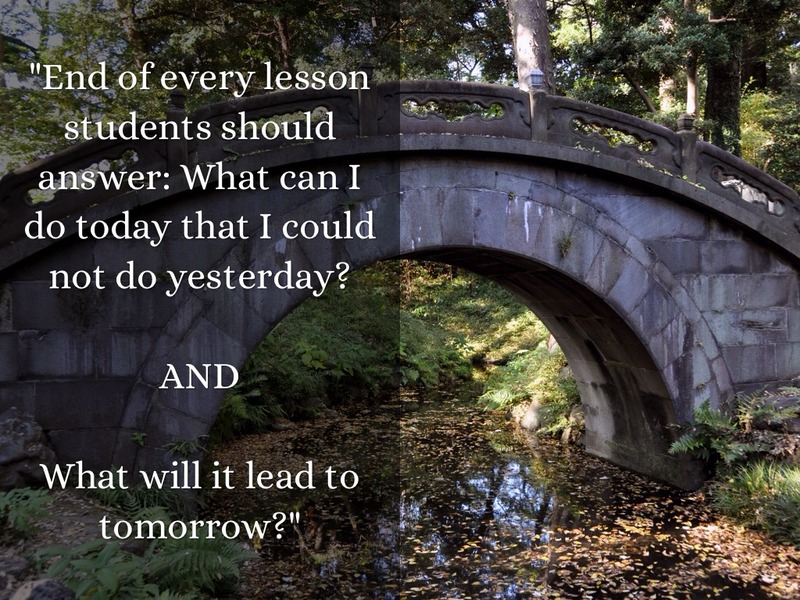 "End of every lesson students should answer: What can I do today that I could not do yesterday? What will it lead to tomorrow?" 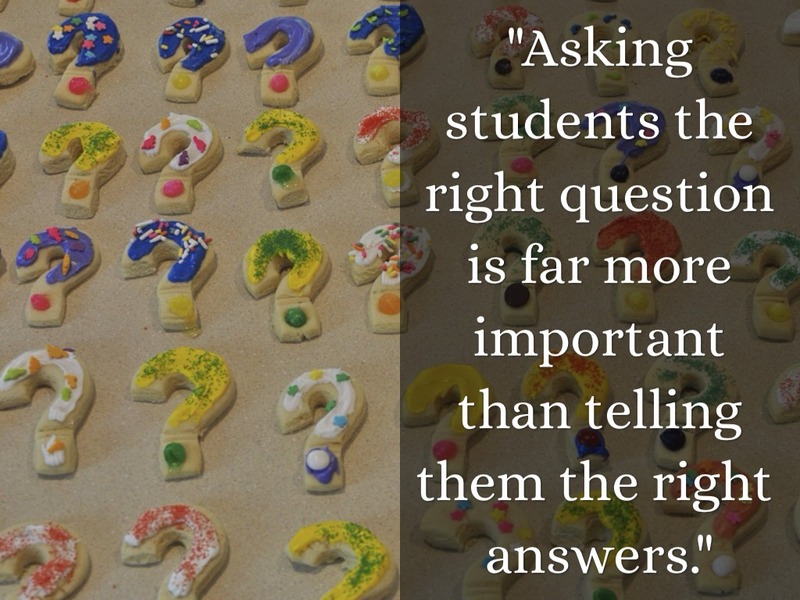 "Asking students the right question is far more important than telling them the right answers." 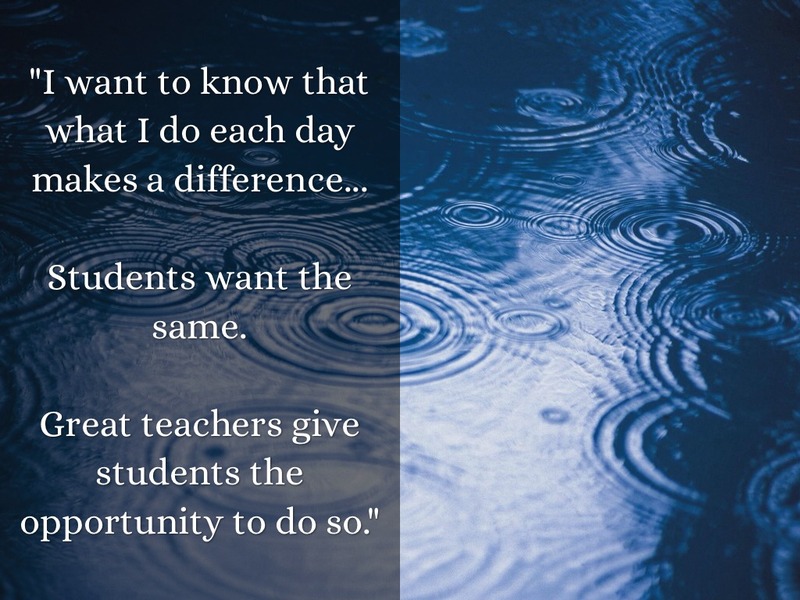 Great teachers give students the opportunity to do so." 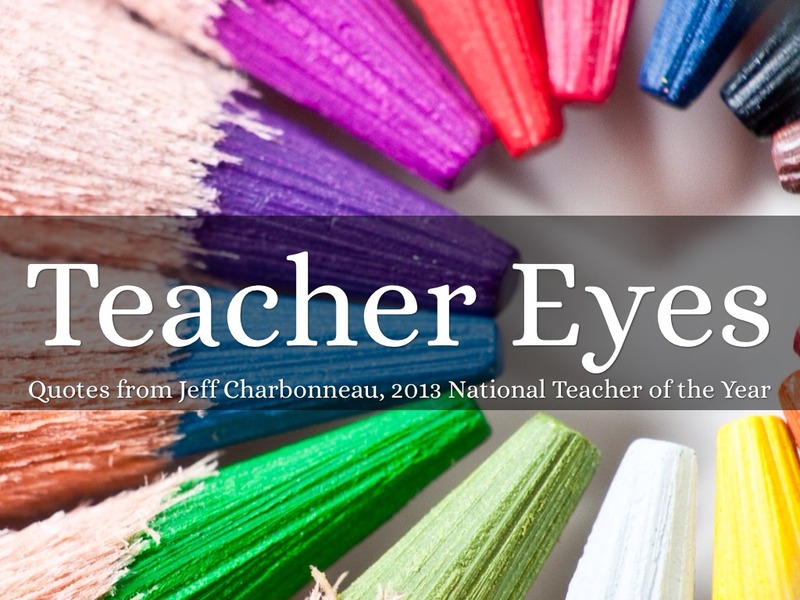 "Why should a student show an interest in our classes if we do not show an interest in them? 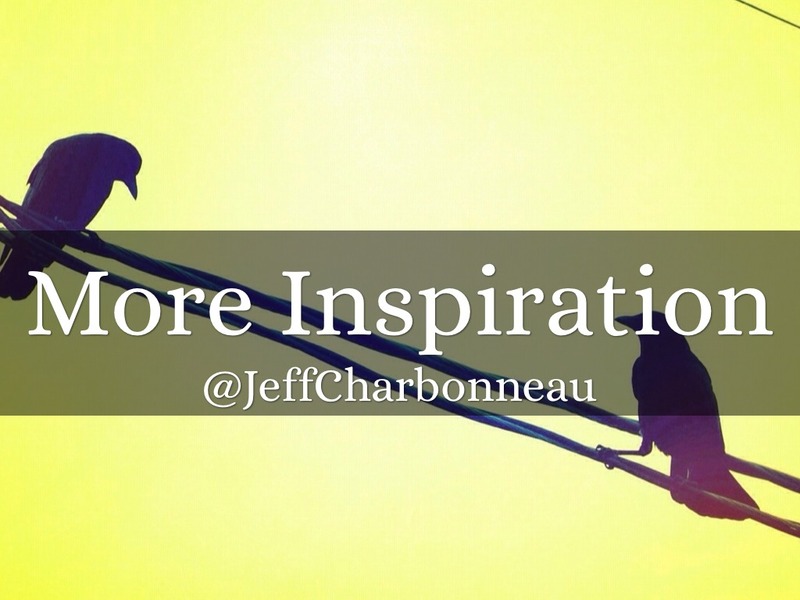 Show them you care. 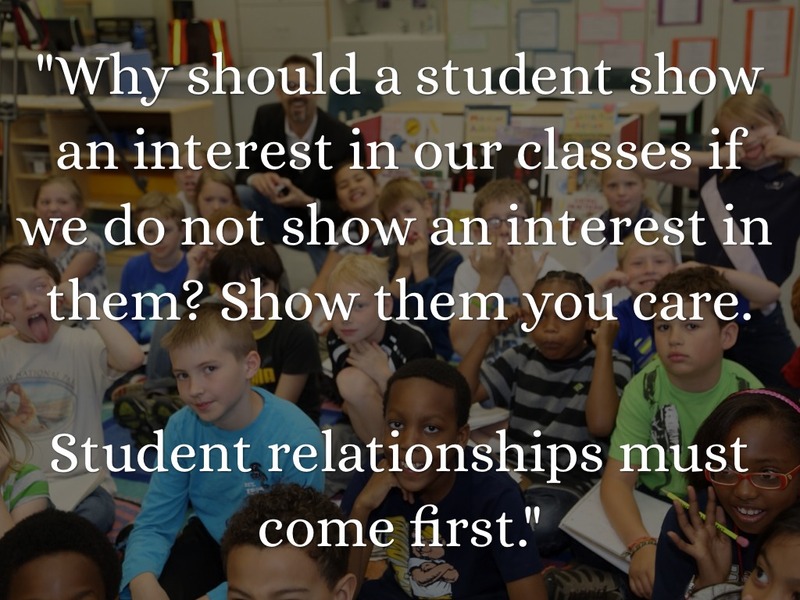 Student relationships must come first." "My wish? 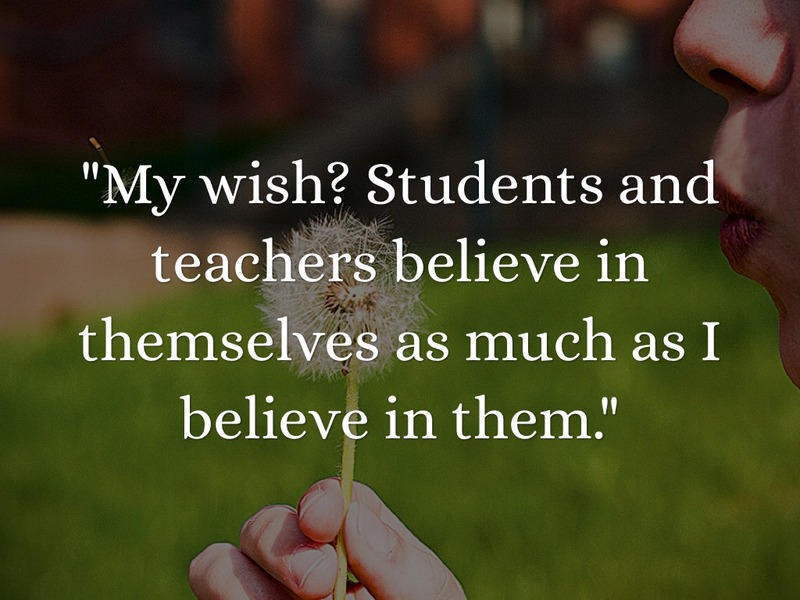 Students and teachers believe in themselves as much as I believe in them." 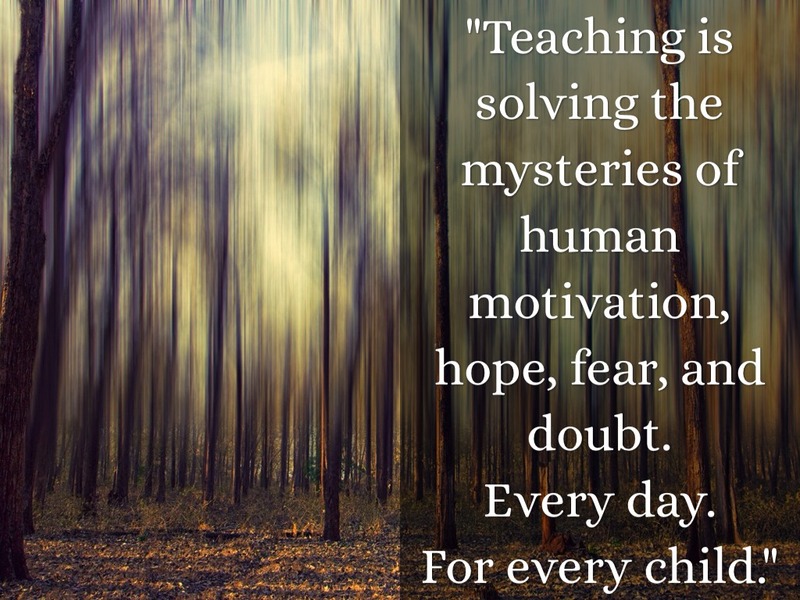 "Teaching is solving the mysteries of human motivation, hope, fear, and doubt.